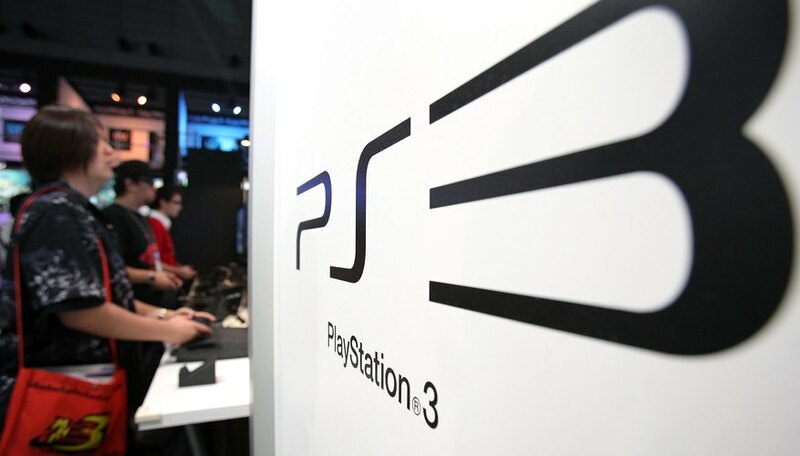 Your PS3's interface may not seem as intuitive as Netflix's website upon first use, requiring you to use your controller's buttons, thumb sticks and directional pad to navigate menus and control playback. Learn the application's basic controls to watch movies and TV shows through the PS3. Log in to your PlayStation Network account and open Netflix. Move the left thumb stick to scroll through the menus, highlight movies or highlight menu items. Press the "X" button to select items, such as an option in a menu or a movie title from a list. Press the Circle button to go to the previous screen. Push the Square button to view the Netflix home menu. Press right on the directional pad to fast forward. Increase fast forwarding speed by continuing to press right on the directional pad. Press "Start" to resume normal playback. Press left on the directional pad to rewind. Continue to press left to increase your rewinding speed. Press "Start" to halt the rewind and resume playback. Press "Start" during normal playback to pause the movie. Press "Start" again to resume. Press the Circle button to exit the video. Select "Search" from the main menu to enter the name of the movie you want to watch. Highlight a movie and press "Start" to load it without viewing the "Details" page. Push the Triangle button during playback to open on-screen playback controls. Highlight an item and press "X" to select it. PlayStation: How Do I Access Netflix on the PlayStation 3?